Size .875" x .375" x 1.25"
Description A used rubber hand stamp from a lot purchased from a retired New York Central (NYC) Railroad Ticket Agent. 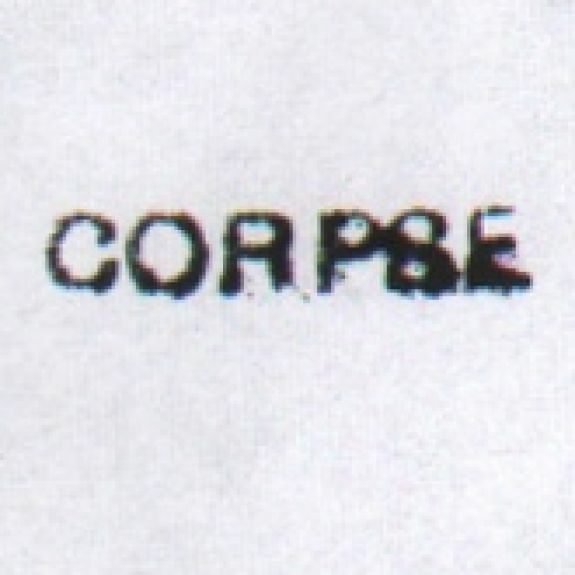 This stamp reading "CORPSE" and was used by Ticket Agents to show that the person using the ticket was not alive. Everyone riding the train needed a ticket, alive or not.